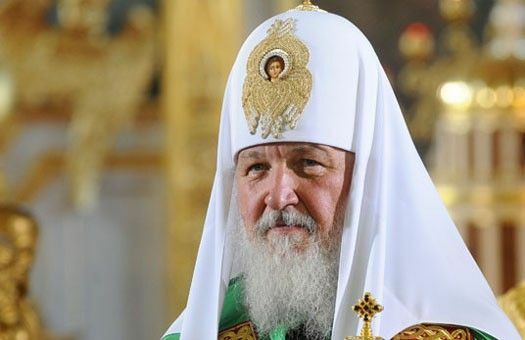 His Holiness Kirill, Patriarch of Moscow and All Russia, has sent Christmas greetings to heads of non-Orthodox Churches. The addressees include Patriarch Tawadros II of the Coptic Church, Pope Francis of Rome, Patriarch Mar Ignatius Aphrem II, head of the Syrian Jacobite Church; Catholicos-Patriarch Mar Gewargis II Sliwa, Assyrian Church of the East; Maronite Patriarch Beshara Boutros, Cardinal al-Rahi; Catholicos of the East, Metropolitan of Malankara Basilios Mar Thoma Poulos; Patriarch Abune MathiasI of Ethiopia. Over two thousand years have passed since a wonderful and most glorious miracle happened in the Bethlehem cave – God appeared in the flesh (I Tim. 3:16). Trembling with reverence before the mystery of this event inscrutable for the human mind, we praise Christ Who was born and proclaimed the Divine truth and opened for people a way to salvation and everlasting life. In our solemn marking of this feast, we should remember about the great predestination of Christians called by the Lord Himself to be the light of the world and the salt of the earth (Mt. 5:13-14), to do the works of love and charity, to bear witness before those who are near and who are far to the eternal ideals of the Gospel. I wish you physical strength, fortitude and God’s generous help in our lofty ministry.